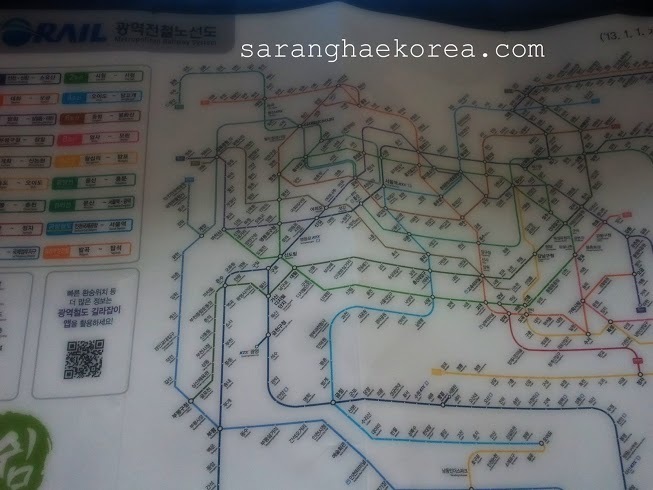 It's an understatement to say that transportation in South Korea is easy, convenient and hi-tech. I think they have invested and planned properly to make their transportation better. If you are in a remote place and you want to call a taxi, you can have it in an average span of 5 minutes. They have this system where you can just dial the number and they will send you the nearest taxi. Their buses are also clean and organized. You can pay through cash or T-money. But my most favorite transportation here is the Railway system. I like how disciplined they are when it comes to riding a train. It's easy to pay trough T-money and you won't get lost because you can trace the stations through on board maps and monitor. If you are new in South Korea, whether you are here to work or to visit, you must bring these 6 important things with you or at least keep it handy in a pouch or in a bag. T-Money comes in different form. You need this to pay for your fare. 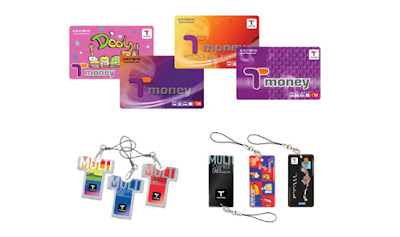 For example, you want to travel through the metropolitan railway system, you can only pay your fare through T-money. You can buy T-money cards from selected convenience stores like 7-eleven or right within the train stations. 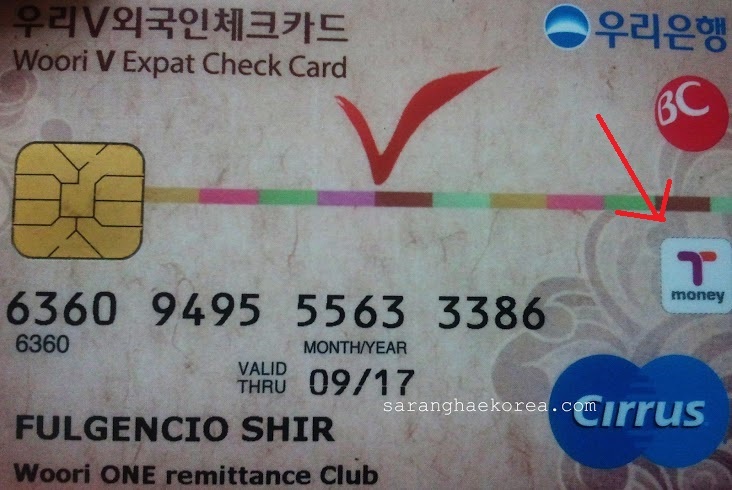 While you can travel around South Korea digitally, that is without the need of cash, I still think it is important to bring cash. Why? Because when you stop by every station in the railway, you can find almost anything worthy to buy. You can see book stores, food stalls and even coffee and soft drinks vending machines. The more won you got in your pocket, the better. It even has legends and colors so you can easily trace the railway line. Bring all necessary documents when you go around roaming the city. For workers, always bring your alien card. 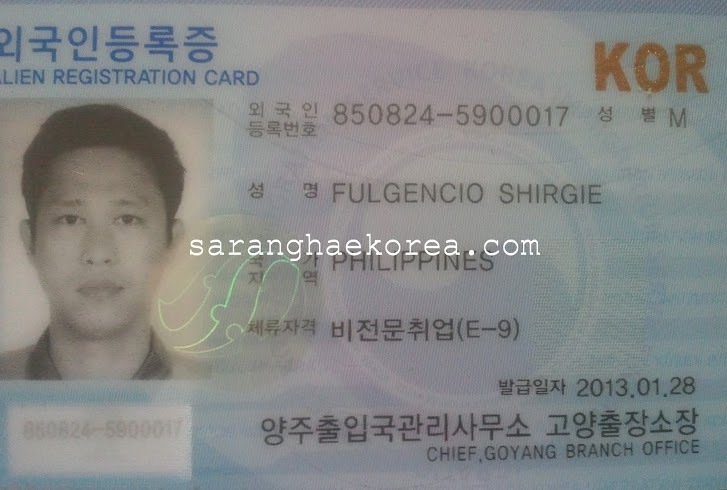 This is the alien card issued by the Korean government for those who are legally staying and working in South Korea. My boss told me I should bring this especially when riding public transportation because authorities are allowed to pull you off for random interrogation. If you have no passport or any legal documents or the alien registration card as shown above, you will be put into detention for further interrogation. So it is important to bring any or all documents that would testify that you are legally staying in this country. If possible, smart phones. Travelling is awesome if accompanied with music. It would be good to listen to some good music while travelling. And I included it as one of important things to bring because if you get stuck somewhere, you can always call somebody to help you out. Or if you don't want to go around roaming with maps, you can install applications on your mobile phone to check your location and whereabouts. You must and you should know basic Korean words. If you can't memorize, bring a Korean-English Dictionary so you could at least communicate to Koreans or ask questions whenever needed. 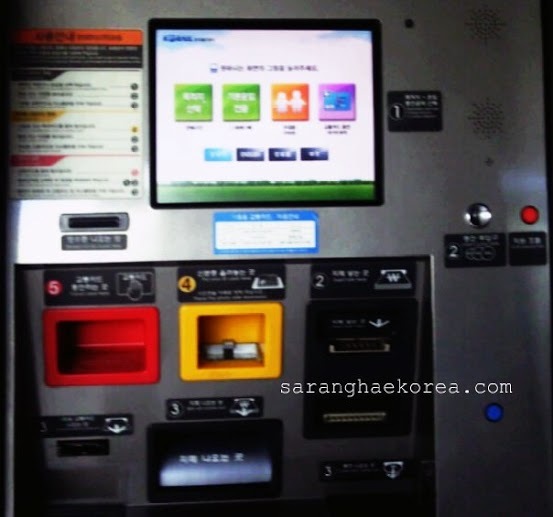 Discover more about Korea by travelling using Public Transportation. Just prepare the things I mentioned above to experience smooth and seamless travel. Csh? is it in US dollar or in Korean money? or I think it is better if we have both. Yes, both can be accepted, but preferably Won. A gorgeous Russian tour guide can be added too. LOL My brother is based in Seoul for the past 8 years. Oks daw talaga dyan. It's much easier traveling with prepaid cards on the MRT. Maps would also be helpful. I was in South Korea 2 years ago. 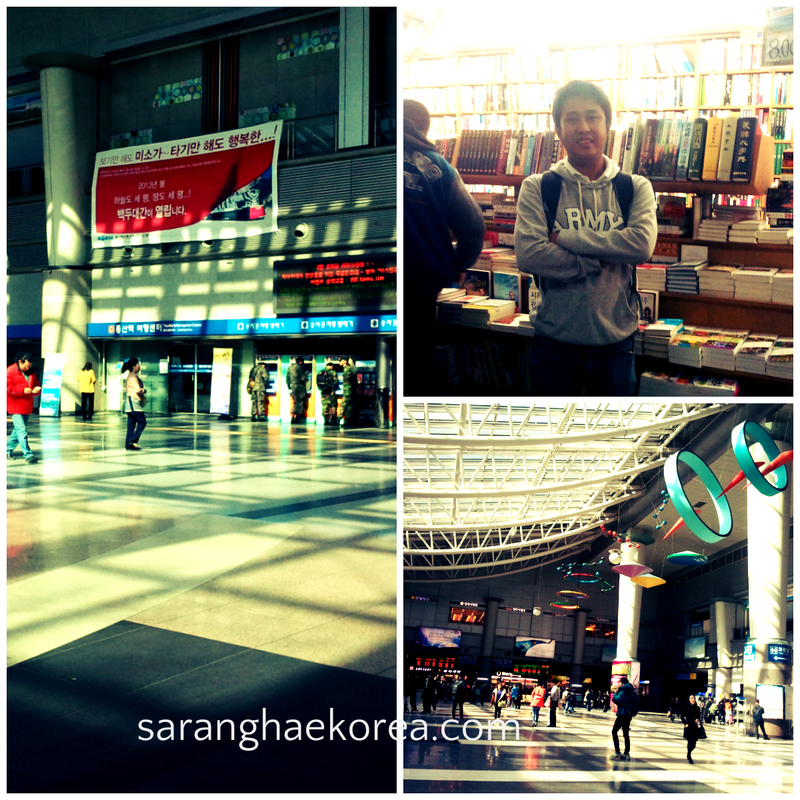 But I stayed in Jeonju the whole time, since I attended a film festival. Since it was a small town, my companions and I only took the free shuttle rides or would walk to our hotel. There wasn't a MTR in sight, so cards weren't a necessity for us. Same here in KL, where top up cards used to travel around the city. It is very convenient and reduce the hassle showing your wallet in public when paying the fare. I haven't been to Korea but I've heard that it is a beautiful place. I'll keep these tips in mind when I get the chance to visit Korea. One day, when I'm truly rich, I'll be going to Korea and will keep this list in mind. Those tickets really look cool, very much different with what we have here in PH. You will surely appreciate the place once travelling via public transportation and those items you mentioned are truly essentials for travelers. Interesting, and certainly worthy of note.. I'd want to visit South Korea soon, well maybe when this conflict with the North ebbs down a lil bit. The list is informative. Bringing a handy cash, a mobile phone, and IDs, are cool. When shall I visit this Hear of Asia?